The best of times are always found where friends and family gather round. 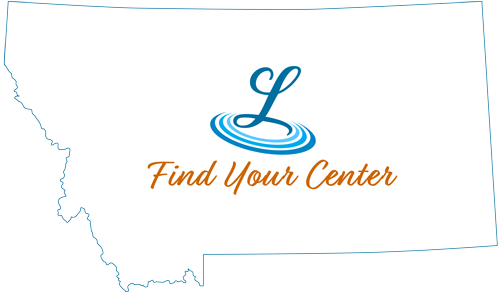 Let Lewistown be your gathering spot for fun, laugher and making memories. Gorgeous venues and quality services will keep your celebration effortless and allow you to enjoy time with those special to you, in Montana’s central gathering place.